This error is showing up and I need help to see what's causing it. obituary "%o was gunned down by %k's machinegun." (line 331) inventory.pickupmessage "You got the machinegun!" meh, this is the easy one: you have unicode BOM chars there, right after the number. remove them, and you'll be fine. p.s. : note that those chars may be invisible in some editors. so you can just delete the whole line and retype it. don't copy-paste, retype it from scratch. 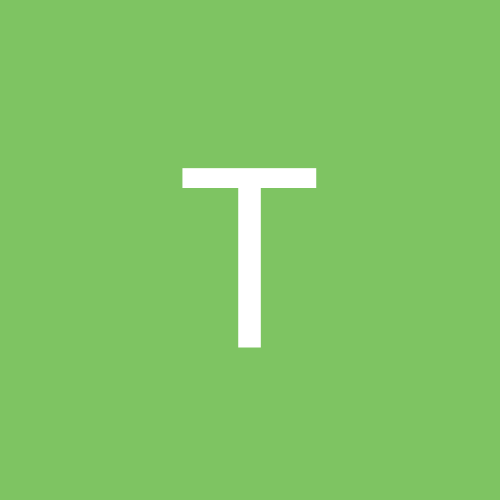 The Weapon itself inherits from Inventory, which is where Inventory.Pickupmessage is defined. 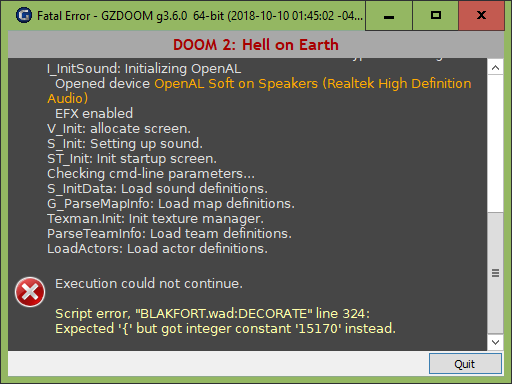 I'll need to see what exactly you have in your code to figure out why GZDoom is confused by the DoomEd number. That's weird. 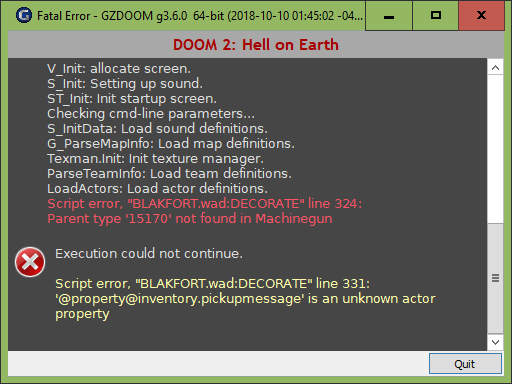 The code looks fine to me, and you have other weapons earlier in the code defined exactly the same way: actor <ActorName> : weapon <DoomEdNumber>. I'm afraid that this problem is over my head. There is still a good chance that somebody else here will be able to help you.